These doors were such a gem to find in the downtown area in edmonton. 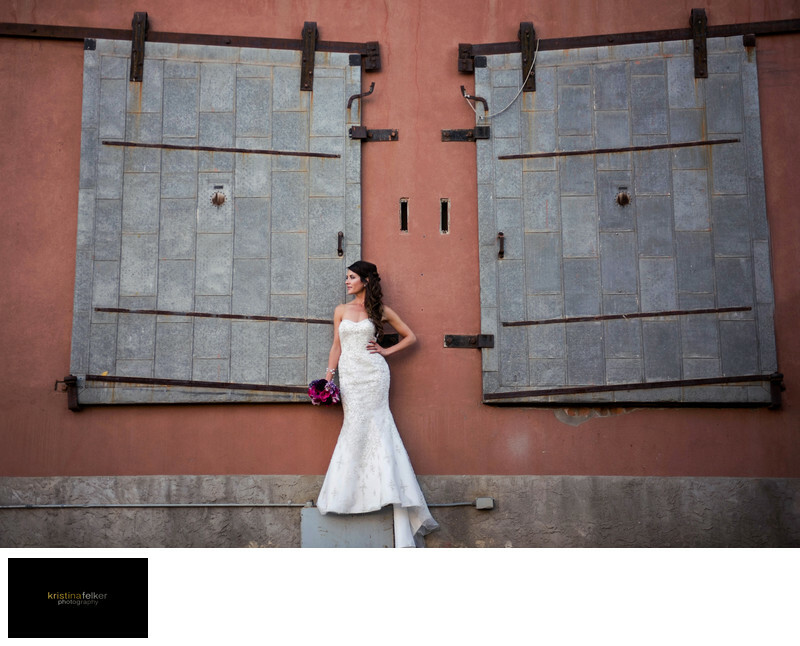 The groom loved these doors a lot so we placed the bride for a shot there first. There was this little elevation they were able to stand on so I could get these old school doors in. Bride in downtown edmonton. Downtown edmonton bridal portrait. Bridal Portrait in Edmonton. Downtown wedding photographers in Edmonton. Shot of the bride in Downtown edmonton. Summer weddings in Edmonton alberta. Alberta summer weddings. Summer weddings in downtown edmonton. Wedding Photographers edmonton. Edmonton wedding photographers.